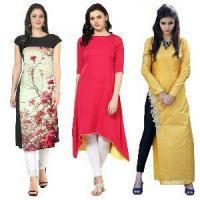 Bitta Garments is a Store dedicated to natural clothing. The store was set up way back in 1966 at Rurka road market(Rishi bazaar) near railway crossing ,Goraya (Punjab) and to this day, has loyalists who have been frequenting the store since its inception. 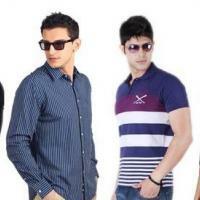 Bitta Garments has grown a lot with the support of its customers . With its soothing colours, natural fabrics and wide range in bridal wear and a handful of variety the store is able to satisfy its customers and give a joyful experience of shopping.Bitta Garments has an appeal that Transcends Generations.